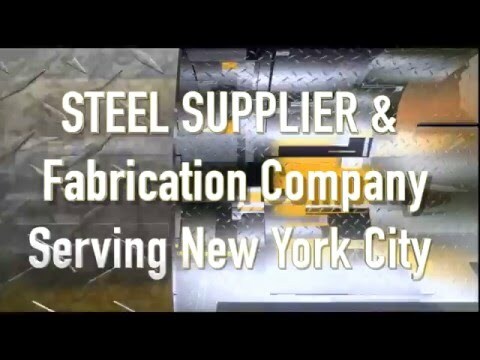 In order to better assist our customers and provide greater insight into our custom steel fabrication services, we are creating a whole library of videos. This allows our customers to get a visual idea of all the steel company services that we offer, including our structural steel products. 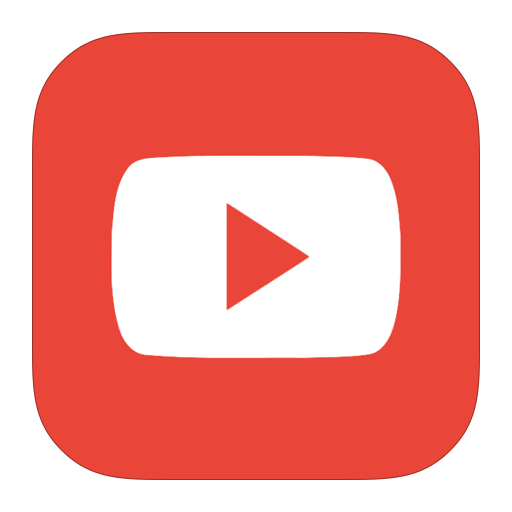 Every week, we will be adding new videos in order to keep you interested in what we offer. By providing you with informational videos about our services, you can gain a better idea of how we can assist you. 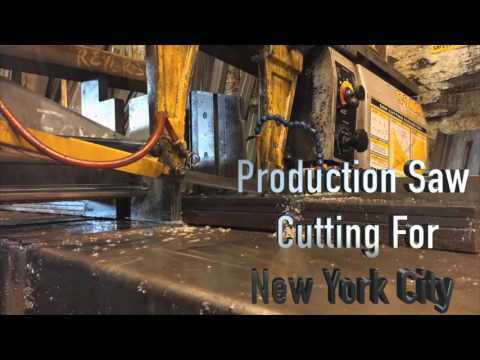 Allied Steel offers a wide range of custom steel and metal fabrication services. 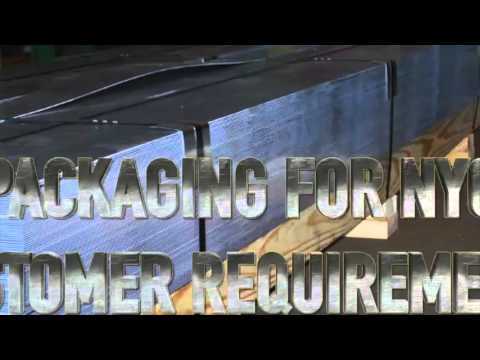 All we require are the exact specifications for your order, and we will get to work. 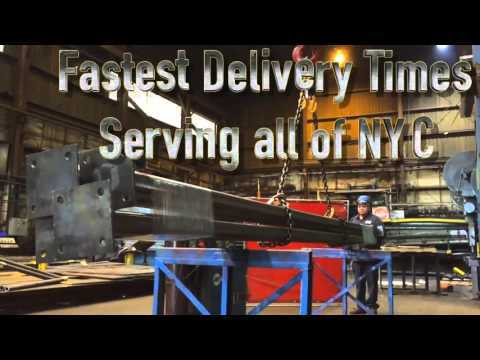 Our steel warehouse is located in central New York, from where we can deliver the steel products to Staten Island, Queens, Bronx, Brooklyn or Manhattan in significantly short times. 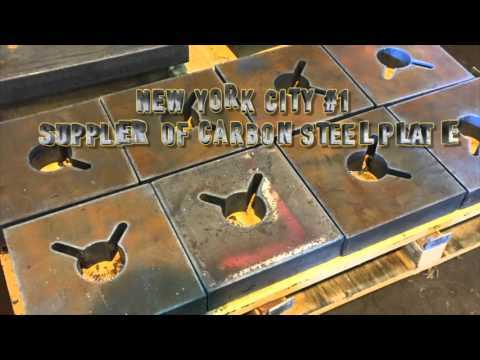 We can use a wide variety of steel shapes in order to fabricate your columns. This allows us to adhere to the exact specifications of your order. 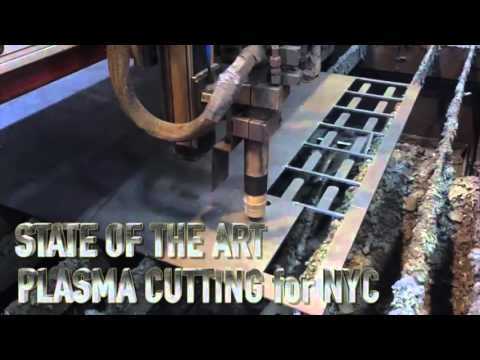 For over 45 years, we have been fabricating steel columns as well as other products. Since the company was created in 1969, we have worked diligently in order to improve our services and deliver maximum value for money. Our expert machine operators, warehouse personnel and certified welders are very well trained, and can do an excellent job for you. 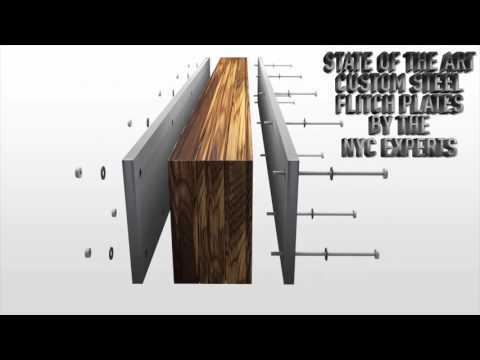 Generally, steel columns are created with numerous steel products such as I- Beams, pipes, square tubing, rectangular tubing as well as wide flange beams. The base plates and the caps are welded right at the bottom as well as the top. These steel columns are available in a wide variety of different steel grades, some of which include the A992, A500, ASTM A36, A572 and the A709. 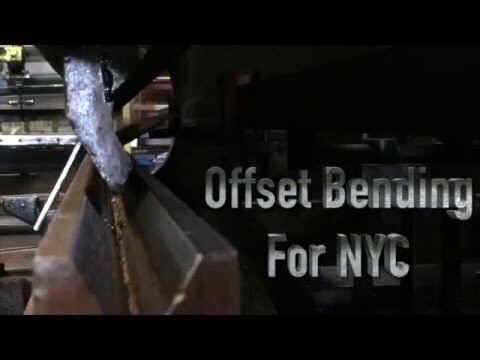 Our expert welders and machine operators will cut the steel according to its proper size and assembles it. After this is done, the columns are welded and finally fabricated in order to meet the exact specifications of our clients. 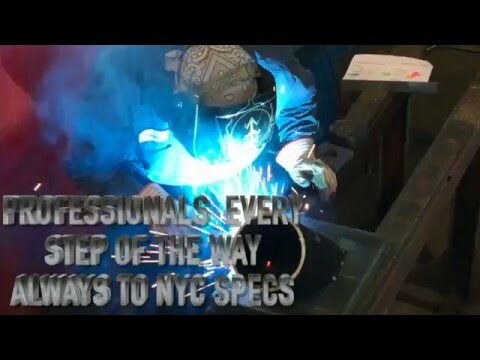 Every welder that works in the company is certified by the AWS. Due to the constraints of construction projects, it is usually difficult for clients to arrange delivery for the fabricated steel columns. 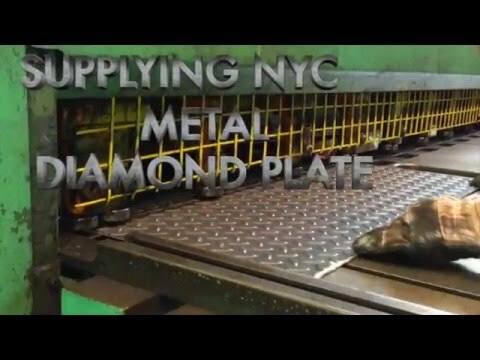 You don’t need to worry, however, since we also provide on- site delivery of all our steel products. 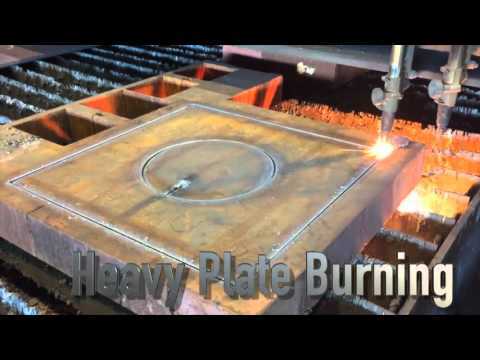 There are certain instances where our clients require the steel products at specific times. For instance, some projects are completed in the night, so contractors need the products delivered after midnight. We can arrange for that too. 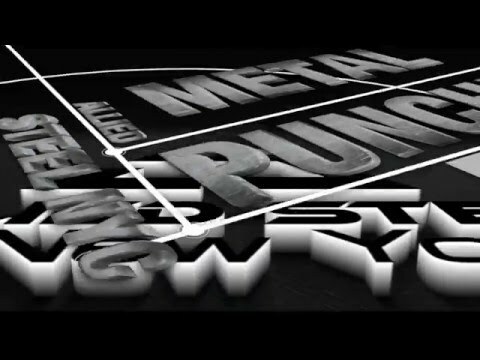 Our quality steel and metal products are widely renowned throughout the industry for being extremely robust. We have supplied quality products for a wide variety of construction and renovation projects. If you require fabricated columns in a large quantity for any project, we can offer you the best rates and fabricate columns that are specific to the requirements.